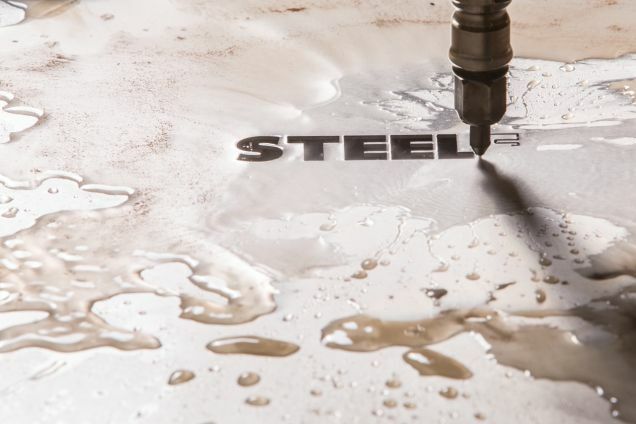 We can provide water jet cutting services for a wide range of materials such as aluminium, stainless steel, hardened tool steel, titanium, composites, glass, tile, and stone and much more. The team at SteelED are dedicated to providing the highest quality, most cost effective solution to your needs. Call us to discuss your specifications or email your DXF file and we will provide a quote. New SteelED website: The new SteelED website is now live, showcasing our portfolio of past project-work.